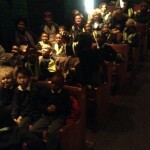 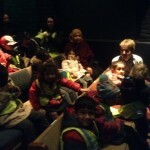 On Thursday 23rd February Reception took two buses to Islington to the Little Angel Theatre. 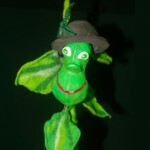 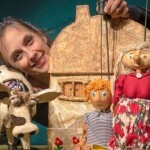 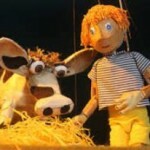 This theatre puts on amazing Puppet Shows, and we were in for a treat! 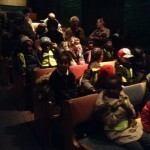 It was dark inside the theatre but we snapped a few pictures before the show started! 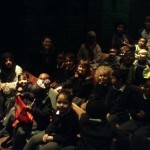 After the show we had our first picnic of the year in the church gardens next to the theatre- the wind was chilly but the sun was shining so we didn’t mind!